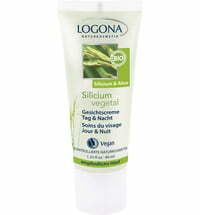 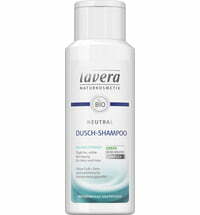 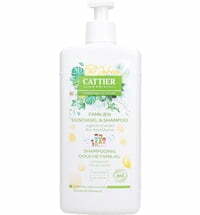 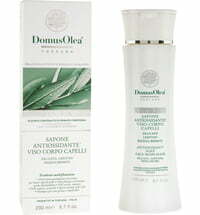 The Silicium VEGETAL Shower & Shampoo cleanses sensitive skin and dry hair. 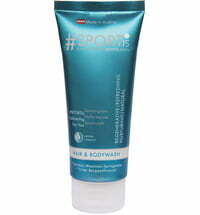 It has a delicately foamy texture and pleasant, unisex fragrance. 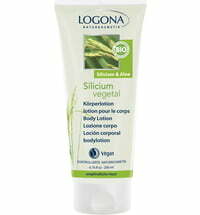 Thanks to the pure plant silicon obtained from rice and organic aloe vera, it provides intense hydration and promotes skin regeneration. 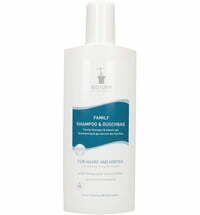 Organic nettle, rice and bamboo extracts contain a large amount of silicon, thus ensuring smoother, healthier and shinier hair. 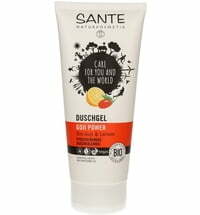 The inulin found in chicory improves hair manageability and gives the hair more volume. 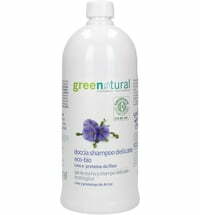 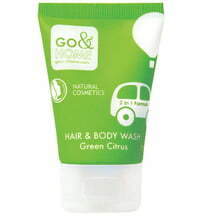 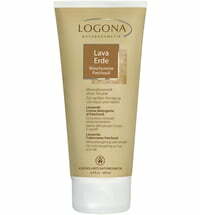 Good shampoo and shower gel, does not irritate scalp.